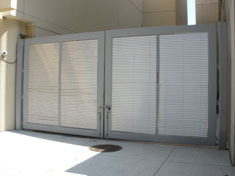 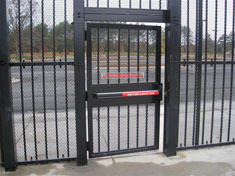 Ideally, facilities will have measures to slow down vehicles attempting ram their gates. 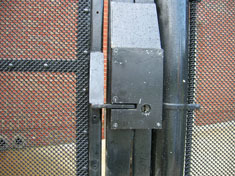 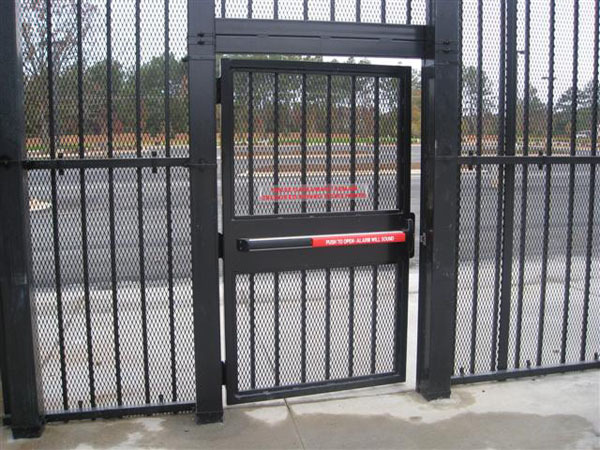 If these measures can reduce crash vehicle speed to 40 miles per hour, a K8-rated gate can do the rest. 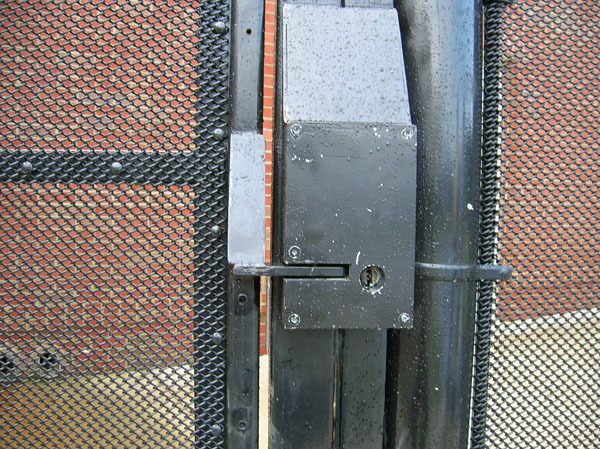 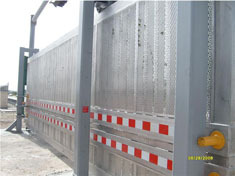 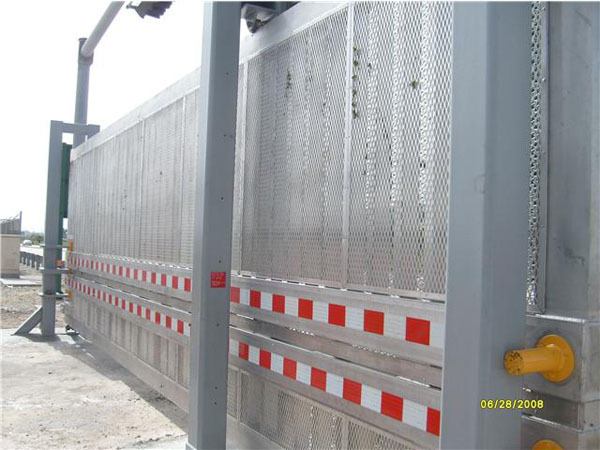 Designed and tested to meet State Department standards, a K8-rated gate will stop a 15,000-pound vehicle traveling at that speed.